Gene has been hard at work writing/designing iOS/Android adventures for Haiku Games. Check them out! 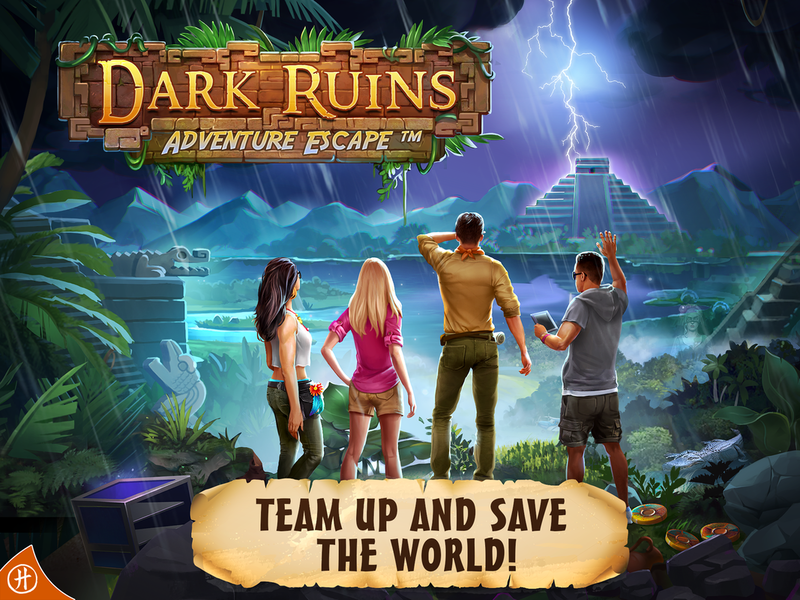 Allied Spies, Dark Ruins, and Trapmaker have all earned 4.5/5 or better scores and over 100,000 downloads each. 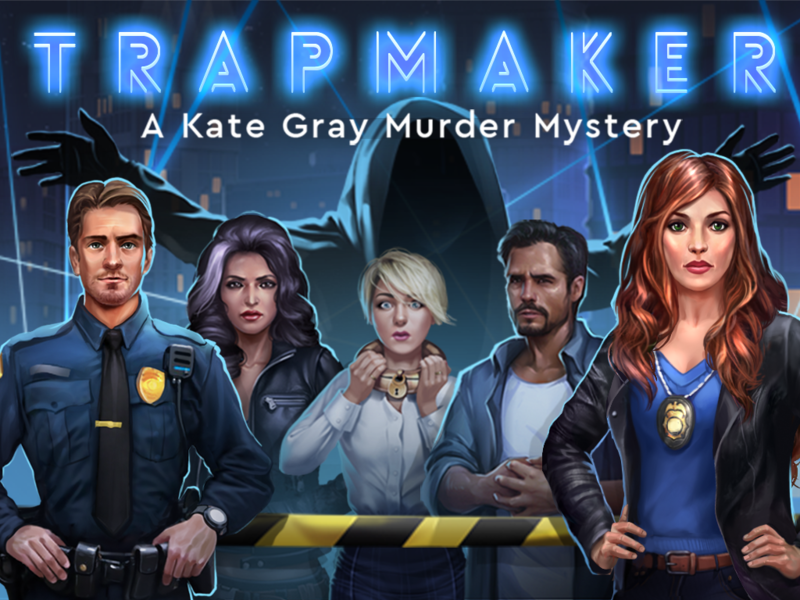 Detective Kate Gray is locked in a conference hall full of criminals by the evil mastermind Trapmaker. Archaeologists stumble into Dark Ruins and trigger an ancient curse that may flood the world. 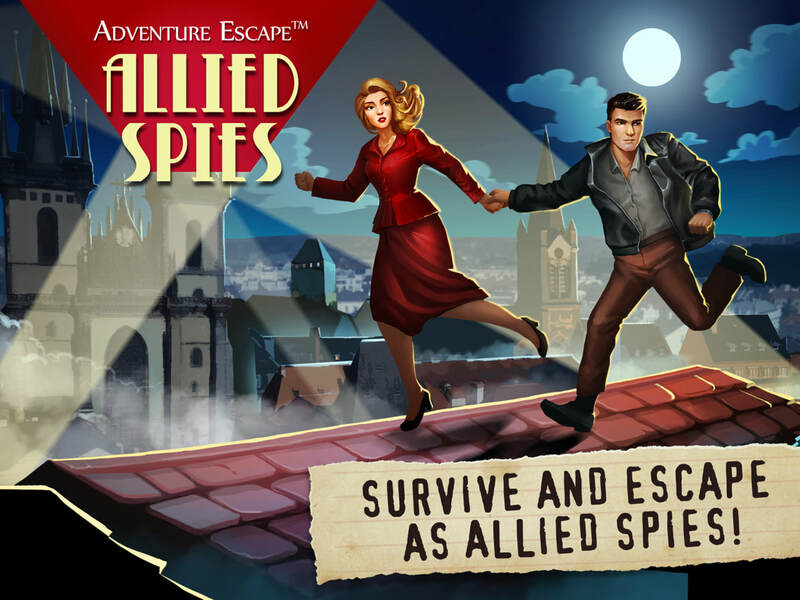 Husband-and-wife Allied Spies parachute into Occupied France to stop a Nazi mega-weapon. Continuing adventures of Haiku's popular Detective Kate Gray! Fiendish puzzles from the evil mastermind Trapmaker. Exciting dialog, including a high-stakes interrogation. A diverse cast of suspicious characters. Can you find the killer and reach the right conclusions at the end? Over 100,000 downloads so far! Continue your game between devices! Gene joined with Bill Tiller (LucasArts, Autumn Moon Entertainment) and Jeremiah Grant (ILM, Linden Lab) to successfully Kickstart a new pirate adventure in the style of LucasArts and Autumn Moon Entertainment. It was published by Alliance Digital Media. Duke Grabowski, Mighty Swashbuckler! is an exciting 2.5D adventure game for Windows/Mac/Linux/Razer. Are you cool enough for the Beat scene? tough enough to escape The Rock? 1954: Alcatraz is a noir thriller, created by Gene Mocsy at Irresponsible Games and developed and published by Daedalic Entertainment in Hamburg, Germany. You play as Joe Lyons, doing 40 years on Alcatraz for a crime he didn't commit. 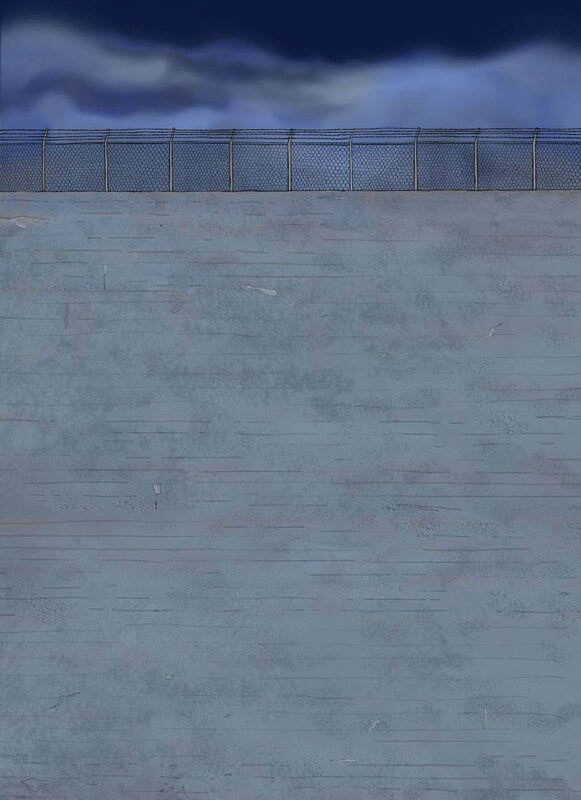 You also play as Christine, his wife, who has to line things up on the outside for Joe's escape. She may find out a little too much about her husband's secret life. You can switch between playing Joe and Christine, at any time. Mickey, a North Beach gangster, is the villain. He’ll kill Christine if he doesn’t get the loot. Joe stole it from him, or so he claims. The setting is 1950’s San Francisco, the Beat era, with crazy writers, poets, painters, jazz musicians...the whole bohemian coffeehouse scene. This is a prison escape, so expect adult situations—shankings, drug deals, blackmail, infidelity, and murder. Will Joe escape? Will Christine find the loot? Will she kiss her husband at the end, or kill him? Superior voice recordings by San-Francisco-area actors.